Welcome to the 2018 Ornament Exchange Link Party, our third year of the blogger ornament exchange! 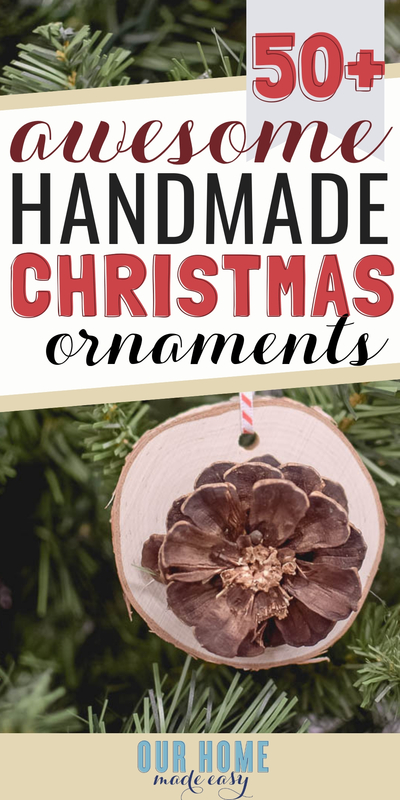 This link party is for handmade ornament tutorials and will run from November 15th through December 15th. I am excited to join the ornament exchange this year. As a first time participant, I was looking forward to sharing our love of crafting with another blogger! 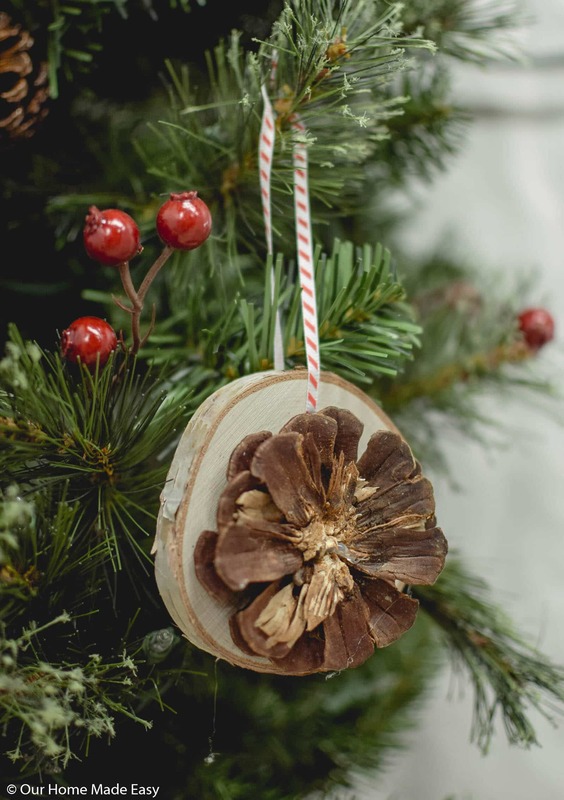 You can see the homemade ornament I made for the exchanger here in the DIY Rustic Wood Slice Ornament tutorial! It was a lot of fun to make and share with Alecia from ChickenScratchNY! Do you have a cute ornament that you want to share with the group? Join the Link Up down below! ⇓⇓ Add as many ornament tutorials as you like until December 15th.